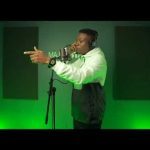 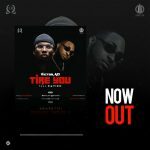 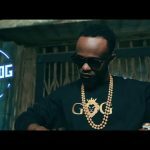 Etins Records artist, Victor AD has find his way through with official video for “Tire You”, one of his recent banging singles which features DMW star, Davido. 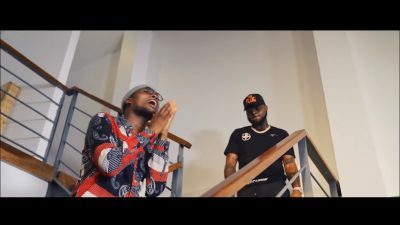 In Tire You video, Victor AD employs the act of popular Instagram comedy group, Xploit Comedy to spice up the visual. 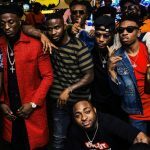 Davido as expected, came with the sauce vibing on his verse laced on the KulBoyBeatz produced sound. 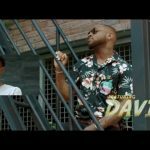 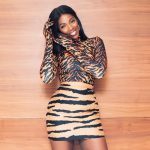 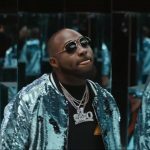 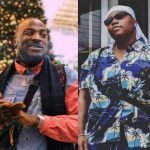 Enjoy “Tire You” video by Victor AD featuring Davido!